Revision3 might have finally found a star bigger than its own founder Kevin Rose (who co-hosts Revsion3’s flagship show Diggnation). 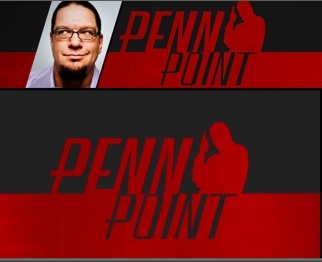 The Web video production house just signed magician/comedian Penn Jillette of Penn & Teller for a new show called Penn Point. The first episode will go up on May 24. The format will be a 3 to 7 minute rant by Penn on politics, news, pop culture, or whatever he wants to rant about. Maybe he’ll throw a magic trick in every now and then. Or he can show off the iPhone app he launched at TechCrunch50. Really, whatever he wants to do. Revision3 will edit the video to make him look good. (I’m in the wrong line of work, should have been a magician).